Types of Roofing Shingles - Beneficial Roofing | VOTED BEST Roofing Company, Call Us Today & See Why! There is a lot more to roofing shingles than most people think. 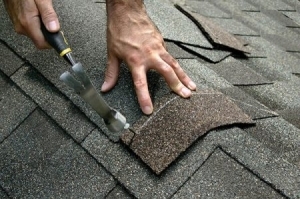 Choosing the right type of shingle and material is crucial to any homeowner. 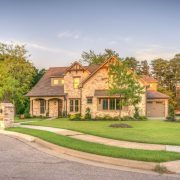 Not only do your shingles protect your home from water, snow and ice, but they also add to curb appeal — an important factor in determining your home’s value. Roof shingles also affect household temperatures and energy efficiency. A cool roof will generally be lighter in color to reflect heat from the roof surface. This, in turn, helps maintain cooler temperatures inside the home. The type of shingles you choose also affects the lifespan of not only your roof, but your home as well. In this article, we will discuss the most common styles of shingles, and what they are typically made from. 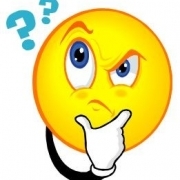 Remember, types of shingles are not the same thing as shingle material. This is the most common shingle style in North America. It is usually made of asphalt, and they create the rectangular shingle style you see. One of the reasons this type of shingle is so popular is it is a simple design, and it is also cheap and virtually hassle free to install. They come in a wide range of colors which is great for homeowners on a budget. 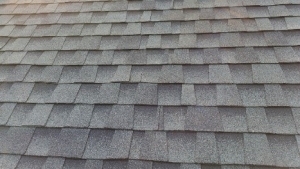 This style of shingle is a jack-of-all-trades in the roofing industry. 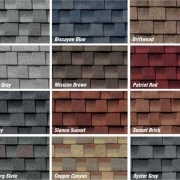 These shingles are also typically made of asphalt and come in a great variety of colors and shapes. The Architectural Roof Shingle would be the perfect choice for virtually any type of roof. This style of shingle is more aesthetically pleasing than a basic 3-tab roof shingle. These roof tiles are mainly found in the Southwest due to them being more energy-efficient compared to asphalt shingles. This terracotta clay tile is typically used on historical homes and buildings with old world, California mission architecture stylings. They are most easily recognized by their “wave-shaped” Spanish tile, they are readily available in different styles and colors. Higher quality tiles can last anywhere from 50 years or even longer than 100 years. 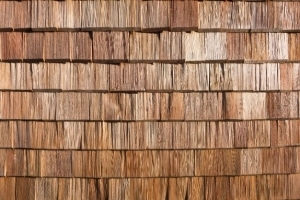 Wood shingles are also a very common type of shingle. 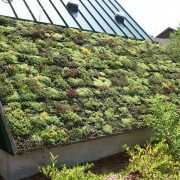 These sustainable shingles have been used for centuries because they offer better insulation than asphalt. When its used on eclectic construction styles, it can drastically change the ambiance of your home. 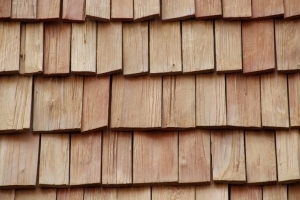 There is a difference between wood shingles and wood shakes. While wood shakes are split on either one or both sides, to make a textured grain effect, wood shingles are sawn on both sides to make a smoothed tapered shape. 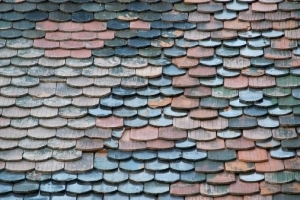 Like the wood roof shingles, these shingles have also been used for a very long time. Wood shakes are different from wood shingles because they are more rustic and textured in appearance. In recent years, there have been new types of composite materials that are used to make more durable and longer lasting shakes that maintain their color and have better resistance to wind and fire. This type of roof is made up of flat or corrugated metal panels. 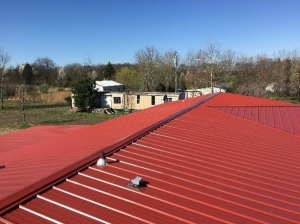 It is usually referred to as the standing seam roof and is the most common style of metal roofing systems. 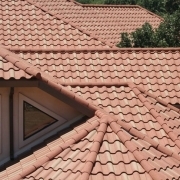 These types of roof systems are typically made from coated steel or aluminum, but can also be made using copper, steel, zinc alloys and stainless steel. 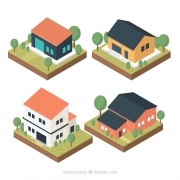 Hopefully this article gave you heads up that a roof is more than just a roof. Your roof provides shelter, adds aesthetic appeal and helps regulate temperature in your home. One major factor in putting on a roof is the choice of shingles to be used. Whether it’s time to put a new roof on your existing home or you’re having a home built, we have experts standing by to help you make the best choice of roofing shingle for your home. Give us a call today!